Joseph, Hamilton and Seaton (JHS) have been a leading supplier of commercial carpet, contract carpet tiles and commercial floorcoverings in the UK for over 50 years. They are a major supplier for hotels, offices, schools, nursing homes, student accommodation, hospitals, social housing, new builds and retail outlets. JHS have been part of the Headlam Group plc since 1999. JHS supplies a large range of carpets, carpet tiles and other specialist floorcoverings. Their range offers the widest choice of products available to flooring contractors, architects and other specifiers. 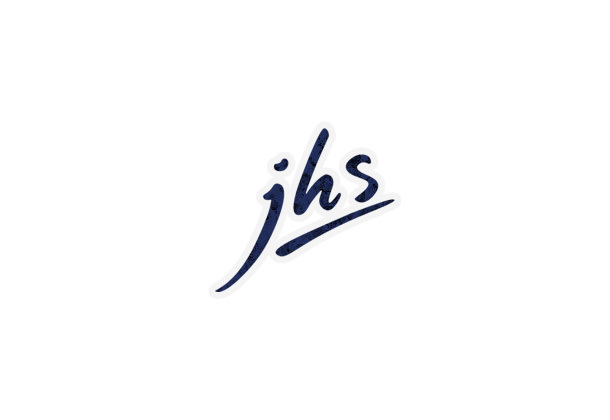 Whether you’re seeking office carpets, hotel carpets or even a pub carpet – JHS have what you require.